Romance and Brixton have never been two words that have particularly had any relation prior to the restaurant boom in Brixton. There is now however plenty of romantic bars and restaurants and with Valentine’s Day right around the corner it’s about time to start planning, so here’s our run down of the best places to visit (and book beforehand!) this Valentines. The Lido Café, with its fairy lights and pool side view, is in our opinion the most romantic place in Brixton. Plus most of the tables only accommodate small parties so is perfect for couples. 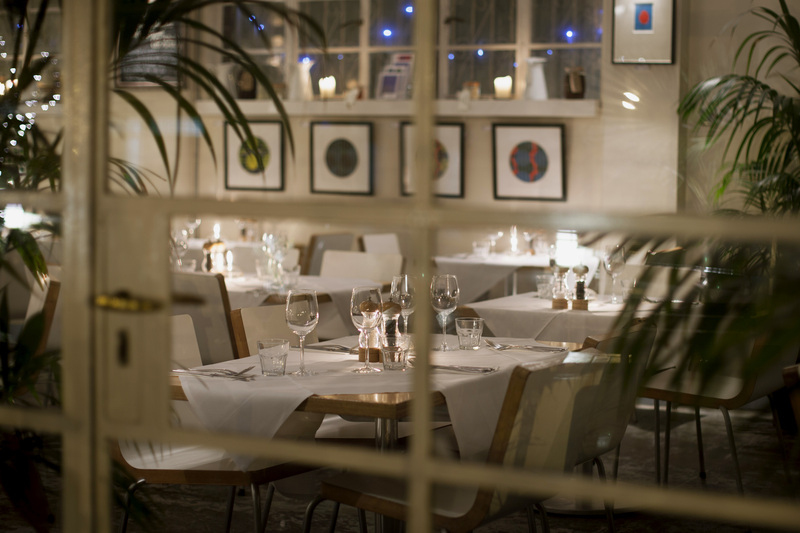 This year they are offering up a special Valentines menu (3 courses costs £45 per person) with choices including oysters, guinea fowl and a delicious sounding cardamom panacotta. View the full menu here (http://www.thelidocafe.co.uk/wp-content/uploads/2014/01/Valentines-Dinner-Menu.pdf). Next we’d recommend Cornercopia. A big favourite of ours, it’s also one of the more pricey eateries in Brixton so is perfect for the special occasion. Looks like they are certainly keeping very quiet about any menu they may be concocting for Valentine’s day, however, we can attest to everything always being cooked to perfection, and is always enough to share. 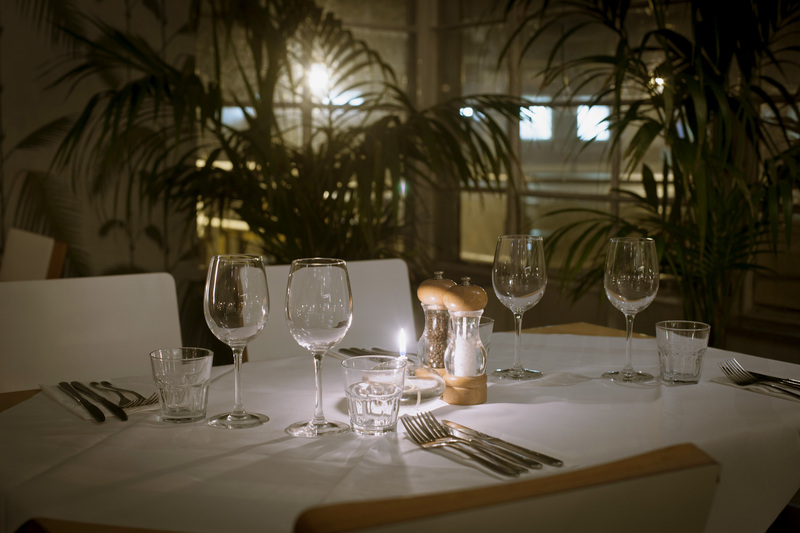 Unlike most Brixton restaurants this one takes bookings so is ideal for a romantic evening with all the certainty that you will actually be sitting down and not hanging around in the cold. For those who have chosen to stick to drinking it up with their Valentine this year we would recommend Seven. This is perfect for first dates (and not too pricey) so you can nibble on tapas and get boozy with their £5 cocktails. Finally Casa Sibilia in Brixton Market with candles adorning each table both inside and outside (those sitting outside are given blankets) will provide that perfect romantic atmosphere. Throw in a glass of Prosecco, a sharing board of cheeses, meats and olives, plus their tiramisu and in my opinion what might actually be the best black Americano in Brixton there can be no better way to spend your February 14th this year. Shout out to Courtesan, Upstairs and Boqueria as well, although be mindful that the latter can be quite noisy! Where you can make sure to book and have a very special Valentine’s!